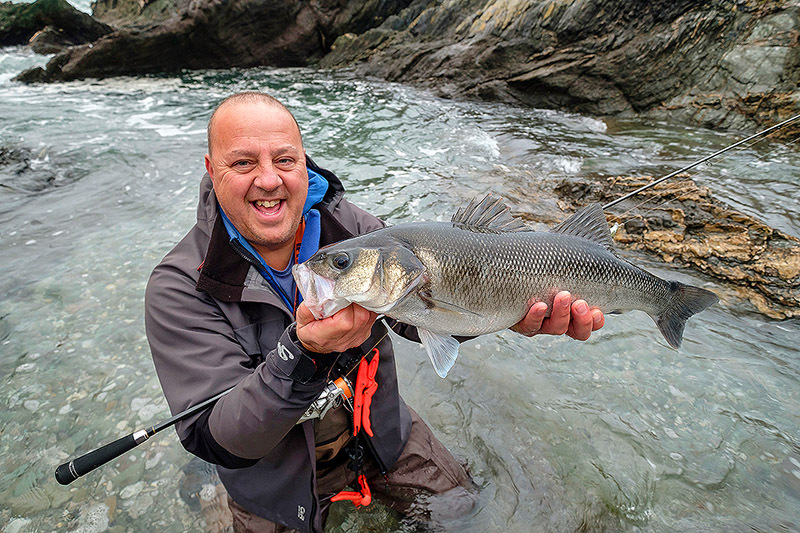 I absolutely love this time of year here in Cornwall for bass fishing, but what the hell can you do but hope for the right conditions in a season which in some respects owes us nothing, and especially after that quite incredible late spring and early summer we had. 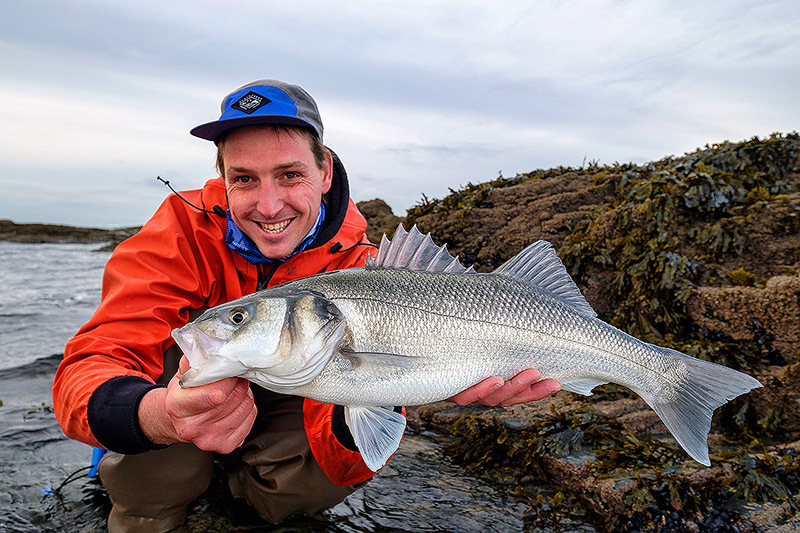 It’s as good as December and I feel kinda bad that in many parts of the UK you bass nuts have hung up your lure gear until sometime in spring or early summer next year, but here’s me banging on about how good the bass fishing can still be down here - if we get the right conditions though………. Which of course is pretty bloody obvious when our fishing lives revolve around the sea and her many moods, but more so at this time of year when we simply can’t go complaining when the wind and rain hits like it did the last couple of days for example. It is winter after all and what on earth should we expect? Hell, it wasn’t that many years ago that I was literally praying to the weather gods to give me as many SW gales per winter as possible for my cod fishing, yet here we are now and because I am an angler and we will always ask for more, I am now asking for “nice” weather conditions that give me a decent bit of fizz but don’t blow the coastline out and give me mountainous seas which we can’t attack with our lure gear. Xmas Eve last year…………still plenty of time! Anglers eh?! If I could control the weather I’d actually be asking for flat calm conditions on the next new moon set of tides because I have got my eye on a few particular locations that I so badly want to fish at night - and I need calm conditions for this. Then I’d like lovely choppy conditions please as we come off those tides so I can head for the north coast and fish a few spots that traditionally tend to work pretty well at this time of year - and so on. Will I get this? Most likely not of course, but what’s the harm in asking? There is no other god than the mighty Rotting Christ and the brand new song they have just released below (best band in the world, and that’s a fact), but I firmly believe in the weather gods and I shall be on my knees to ask for just the right conditions please! You all have a good weekend and I hope that some of you here find some bass which are intent on smashing your lures.